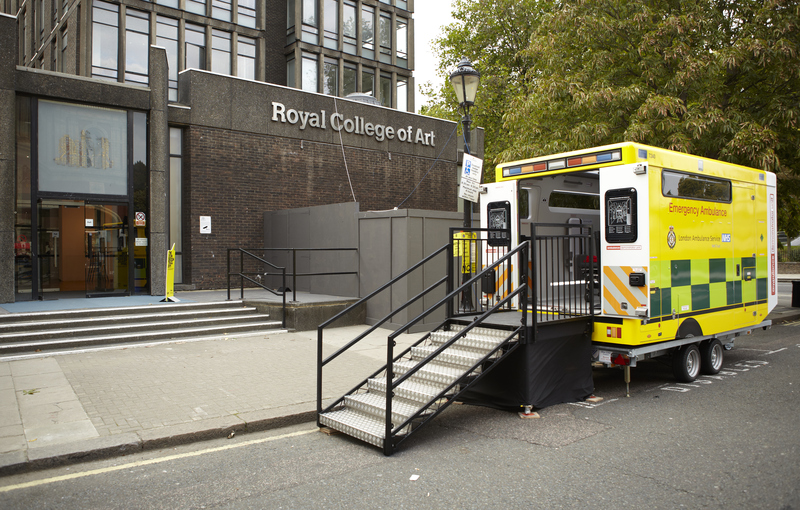 This is the first time a multidisciplinary team has employed an iterative co-design method to determine the ergonomic layout of an emergency ambulance treatment space. This process allowed the research team to understand how treatment protocols were performed and developed analytical tools to reach an optimum configuration towards ambulance design standardisation. Fusari conducted participatory observations during 12-hour shifts with front-line ambulance clinicians, hospital staff and patients to understand the details of their working environments whilst on response to urgent and emergency calls. 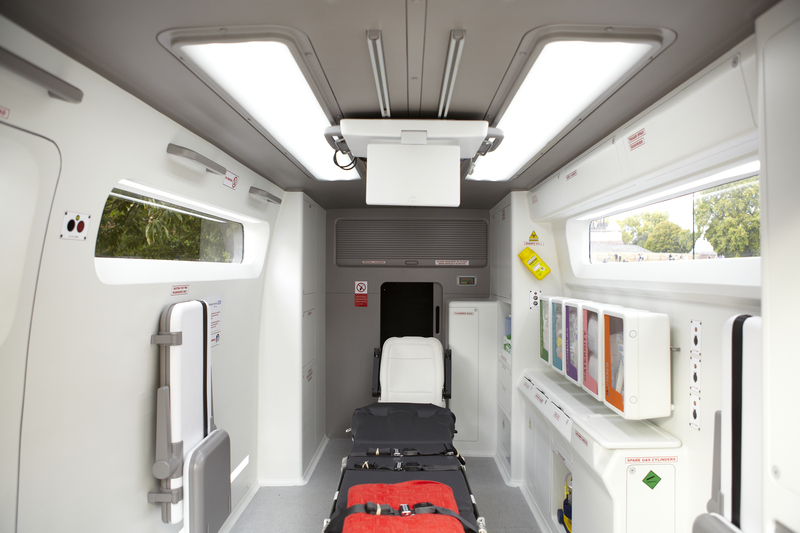 A simple yet accurate 1:1 mock-up of the existing ambulance was built for detailed analysis of these procedures through simulations. 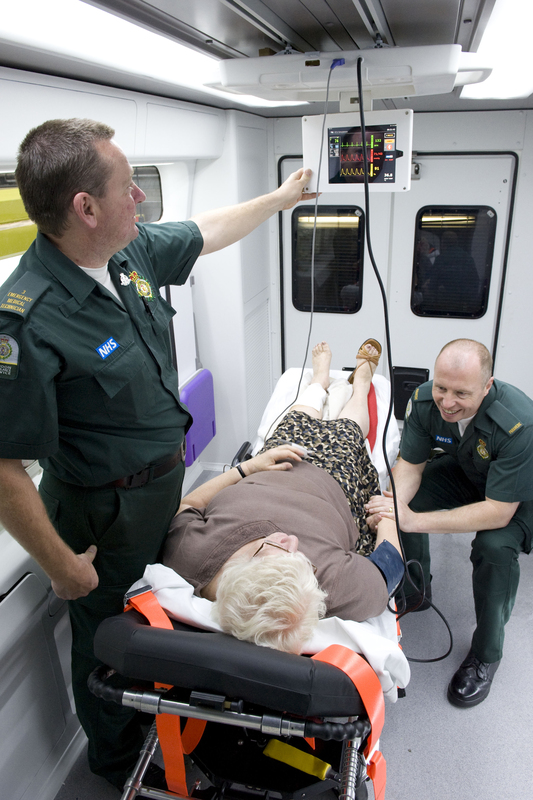 Paramedics were called in to participate in interviews and role-playing inside the model to recreate tasks, how they are performed, the equipment used and to understand the limitations of the current ambulance. The use of Link Analysis distilled 5 modes of use. In parallel, an exhaustive audit of all equipment and consumables used in ambulances was performed (logging and photography) to define space use. These developed 12 layout options for refinement and CAD modelling and presented back to paramedics. The preferred options and features were then developed into a full size test rig and appearance model. Two key studies informed the process. The 2005 National Patient Safety Agency funded study “Future Ambulances” outlined 9 design challenges for future standardisation of emergency vehicles and equipment. Secondly, the 2007 EPSRC funded “Smart Pods” project investigated a new system of mobile urgent and emergency medicine to treat patients in the community. A full-size mobile demonstrator unit featuring the evidence-based ergonomic layout was built for clinical tests through simulated emergency scenarios. Results from clinical trials clearly show that the new layout improves infection control, speeds up treatment, and makes it easier for ambulance crews to follow correct clinical protocols.